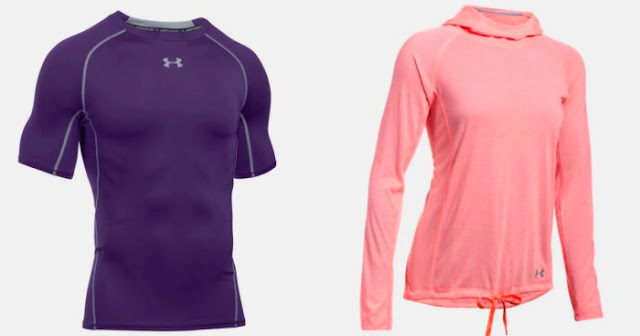 Through May 29th, UnderArmour.com is offering up to 40% off Already Reduced Outlet items – no promo code is needed as prices listed reflect the savings! Plus, for a limited time score FREE shipping on all shorts, Tees, Tanks and Sandals – no promo code needed. *Bonus – score 2/$30 – just $15 each!